Take a look at the liturgical seasons like never before. Our award winning meteorologist will take you through all of the seasons we will experience this year in church. 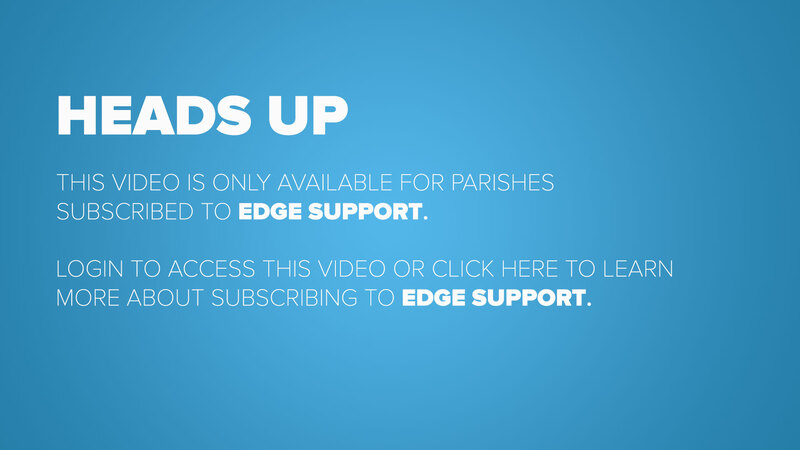 From Advent to Easter to Ordinary time, we’ve got you covered.